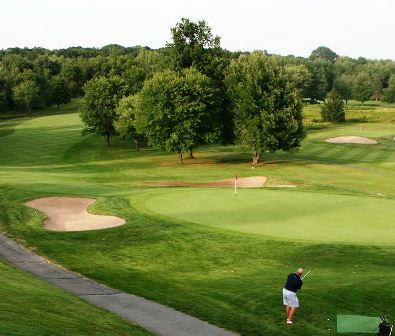 Fox Run At Copper Hill, is a Public, 9 hole golf course located in East Granby, Connecticut. 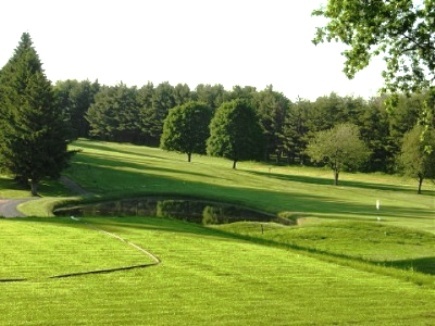 Fox Run golf course first opened for play in 1952. 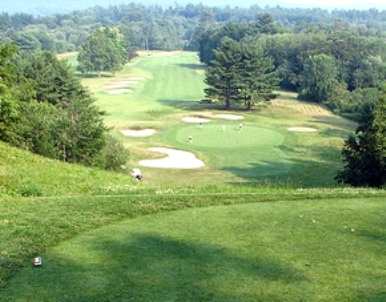 The course was designed by Allen Bissette. 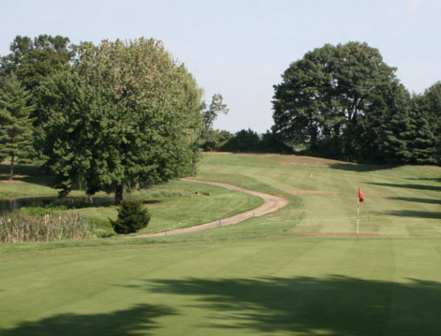 Fox Run is a relatively flat course with many tree-lined fairways. Water hazards (ponds) come into play on three holes. Sand bunkers have been incorporated into the design of every hole on the course. 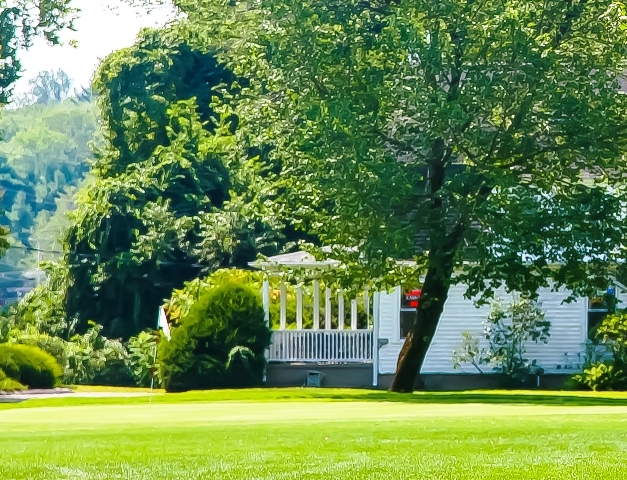 There are additional tees that can be used when playing an eighteen hole round. 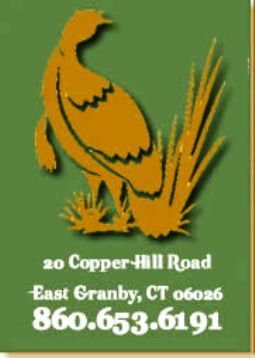 Fox Run At Copper Hill palays to a maximum 9 hole distance of 2,759 yards and a par of 36. 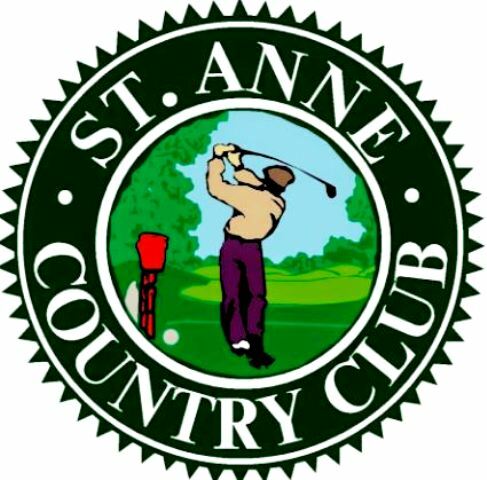 The course rating is 36.5 and the slope rating is 124.